A wooden headboard adds style, luxury and comfort to any bedroom. Great headboard ideas can completely transform the look and feel of your bedroom. With today’s prices on headboards, it makes sense to find one that you will love and that you can make yourself. 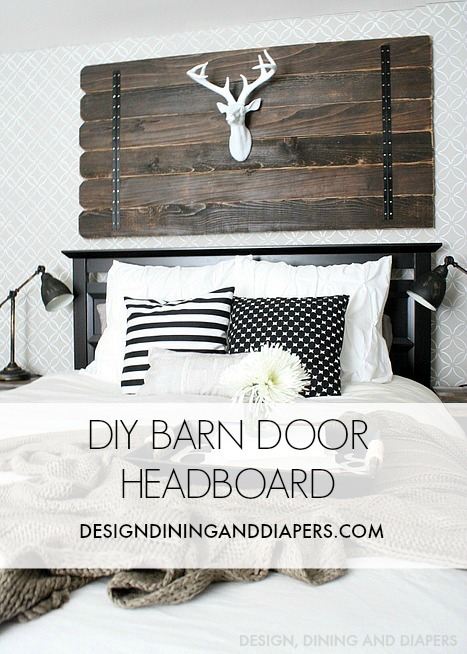 I’ve seen plenty of headboard tutorials and I absolutely love this one. What I love about this craft is that you can adjust this to fit around your select size bed frame by adjusting the length of the wood boards before starting.